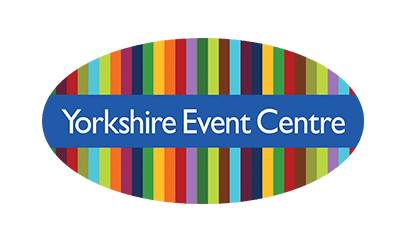 The multi-award winning Yorkshire Event Centre operates throughout the year to ensure the Society can run its events like the Great Yorkshire Show and support the farming community. 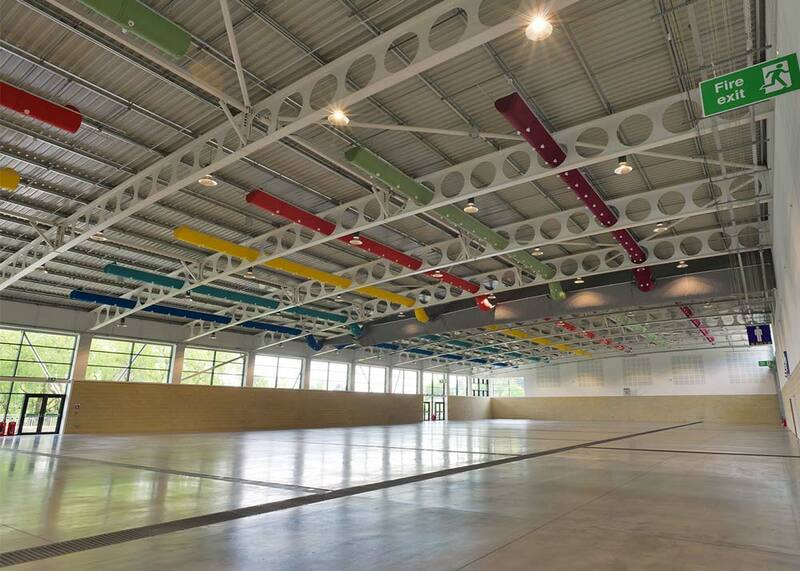 It has recently undergone an £11 million refurbishment to create a brand new Hall 1 which is now the largest single event space in the North East. 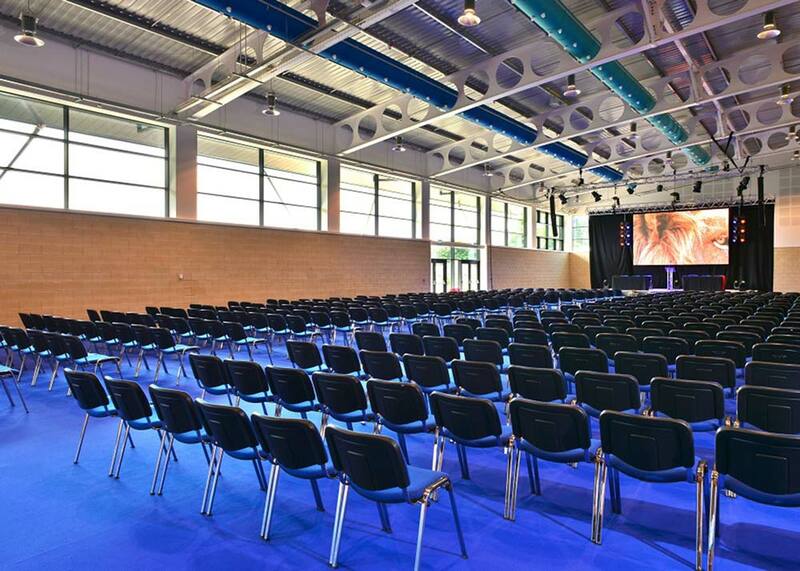 At 8 metres high; Hall 1 is completely pillar-free, allowing organisers to offer tiered seating. Hall 1 has a capacity of 3,000 people; theatre style or 2,000 people seated cabaret style. 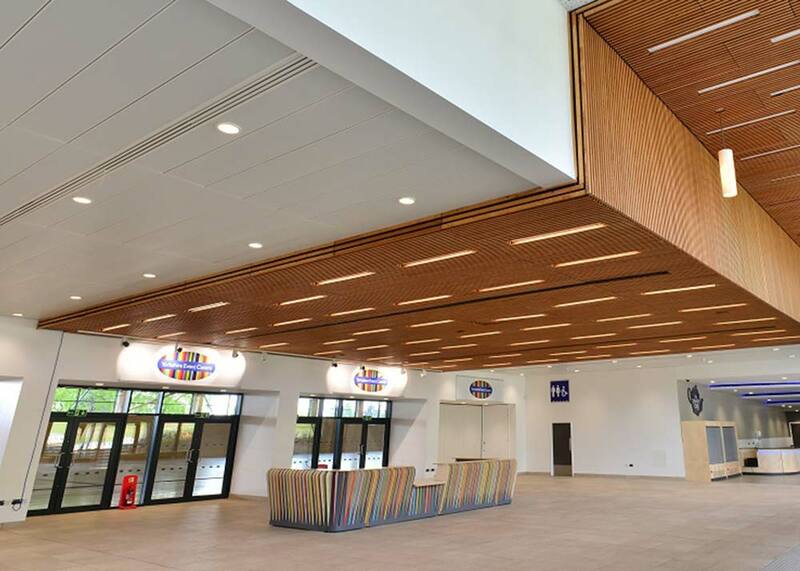 Investment has been made into creating versatile spaces, such as a welcoming entrance hall, a spacious seminar room, 4G coverage, a suite of organisers’ offices as well as two dedicated cafes offering the very best of Yorkshire food and drink. The toilet doors are made from recycled plastic bottles – colourful, memorable and environmentally friendly too. As expected from a new building it is fully accessible. The investment is already paying off, with the dedicated venue team welcoming conferences, dinners for over 1,200 people and many trade exhibitions and consumer shows too. YEC recognises the importance of matching top class facilities with first rate customer service and the team work tirelessly to ensure organisers have successful events.